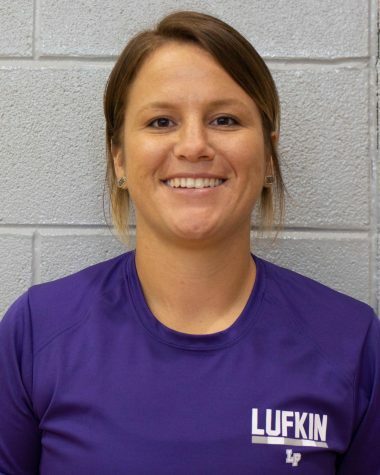 Ashley Martin, who is beginning her first year as Lufkin High School’s softball coach, says she has a simple message for her players. Martin, 30, said she moved from Nacogdoches ISD to Lufkin ISD this year for the culture and all the opportunities available. She has played softball since she was 4. She said she explored other sports but fell in love with softball. In high school, Martin was a Hudson Lady Hornet before finishing her senior year as a Central Heights Lady Blue Devil. She played college softball for Nicholls State University in Thibodaux, Louisiana. Martin said she holds a close relationship with her players, but they still know that she is the coach, they have to work hard, there will be discipline and they have to be responsible. She said considers her weakness to be her caring too much, as the player in her makes her understand where her students are coming from. Martin has a degree in psychology. She said that if she were not a softball coach, she would be in business or psychology. In her free time, she likes to run and spend time with her family. Within five years, Martin said, she wants to be in Austin at a state championship game with her team. 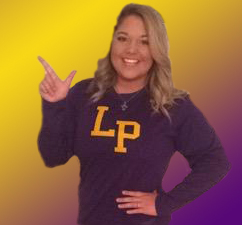 She said her Lufkin Lady Panthers have a good foundation and will enjoy success soon.